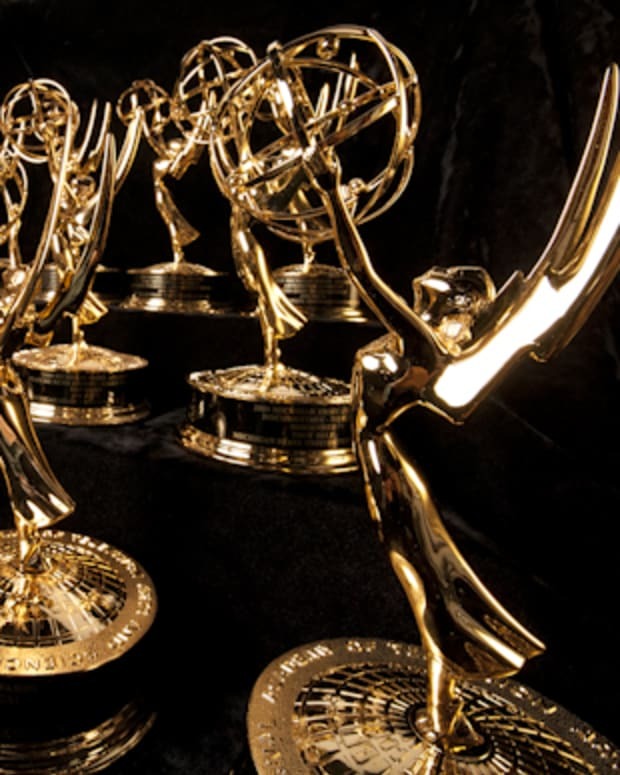 The 2015 Daytime Emmys won&apos;t be doing it for the Vine. The kudocast is returning to television on April 26 courtesy of Pop (formerly TV Guide Network). The 42nd Annual Daytime Emmy Awards will air exclusively on Pop beginning at 8 pm EST on Sunday, April 26. The awards show is being held at Warner Bros. Studios lot on Stage 16. “Our new partnership with the Pop network is an ideal platform to present our signature gala,” said Bob Mauro, president of the National Academy of Television Arts & Sciences (NATAS). “With the Warner Bros Studios as our venue, where so many great films and television shows have been made, coupled together with Michael Levitt, our executive producer, who created the TV Land Awards, and has produced numerous live event specials including The Producers Guild Awards, The Billboard Music Awards, and E! Live from the Red Carpet shows for the Golden Globes and Oscars, this promises to be a very special telecast of the 42nd Annual Daytime Emmy Awards." It makes sense for Pop to air the the Daytime Emmys. Re-airings of The Young and the Restless and The Bold and the Beautiful are huge primetime hits for the CBS-owned cabler. Additionally, Pop is set to air Thinkfactory Media&apos;s upcoming docusoap, Queens of Drama, starring soap opera legends Donna Mills (General Hospital, Knots Landing), Joan Collins (The Royals, Dynasty), Vanessa Marcil (General Hospital) and more. This year&apos;s showrunner counts himself a proud lover of daytime television. “As a fan of daytime television, I couldn&apos;t be more honored to be producing this landmark special. The daytime community consistently generates quality programming and has so much to be proud of. 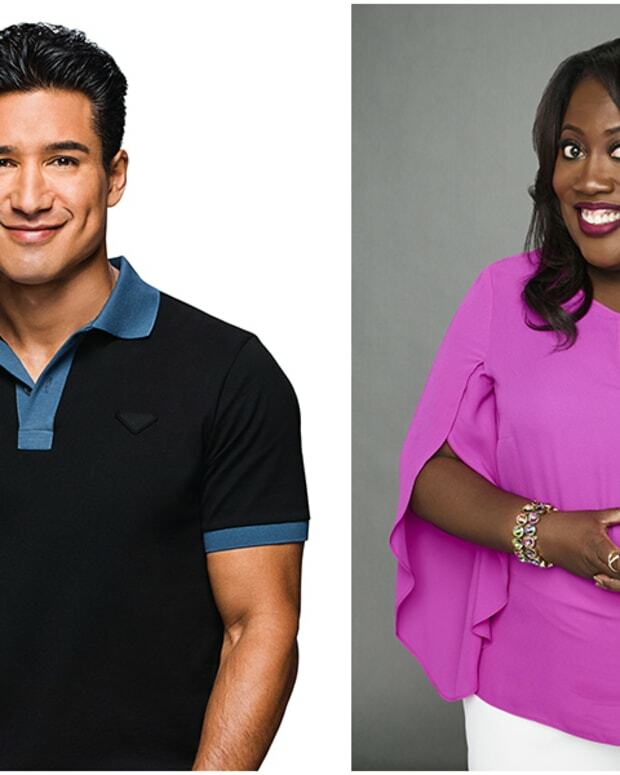 I&apos;m thrilled to be able to produce this ceremony that will celebrate the best of daytime in a memorable, fun and reverential way,” said Levitt. I&apos;m really glad to see the Daytime Emmys return to television where they belong. I&apos;m glad NATAS and Pop could make a deal this year that worked out for both parties and the millions of fans who love daytime television.